manga/anime series created in 1992 by Yoichi Takahashi. 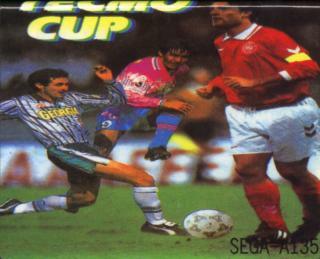 Great soccer sim game, but different to each other. Instead of normally playing a game, you will make decisions when you cross against a player from the other team. For example pass, dribble, make a one two, or shoot. 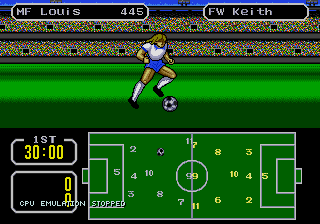 It is a clone of Captain Subasa which I remember had two versions in the old Nes sistem. 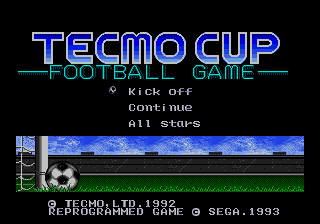 Good graphics, sound and gameplay.